Replenish your graphic design arsenal with this week’s freshest design picks. 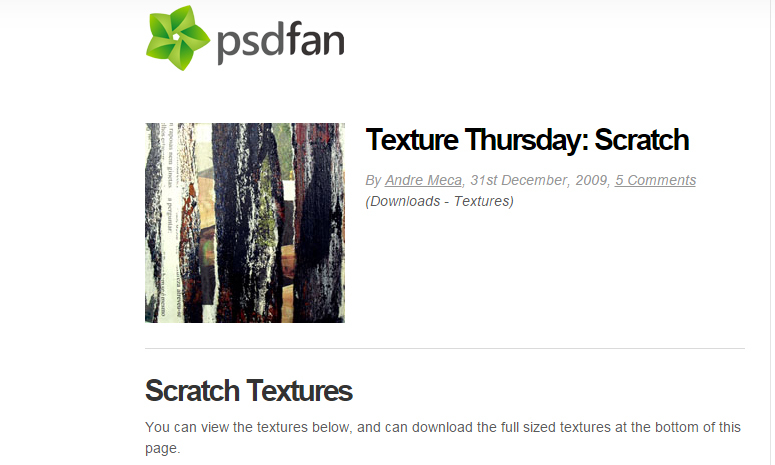 Get on the creative groove by downloading free textures, brushes, fonts, icons and even WordPress themes for your design projects. Spread the good news by bookmarking, tweeting and sharing this post!